Kochi is one of the most popular and best tourist destinations in Kerala. The place is entirely different from any other places in Kerala. A unique destination to live, travel and experience. Kochi offers a complete metro life for you. 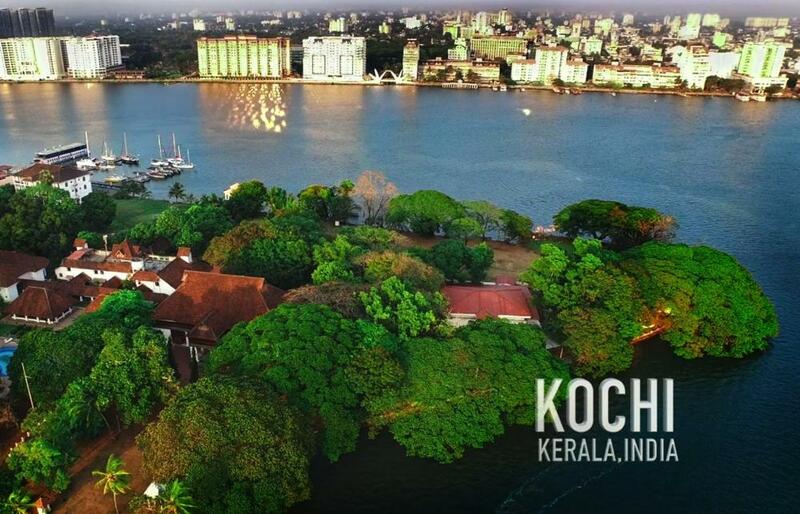 Shopping malls, Metro stations, international standard restaurants, resorts, airport, international stadium, backwaters, beaches, historic monuments and a lot more exciting things to love Kochi. The luxurious high rise apartments in Kochi is yet another thing you will remember. Kochi is one of the most sought after destination to live. So a lot of people migrated to Kochi for job and study purpose. It is also a good place to live with your family without any hassle.